Have you heard the big news?! 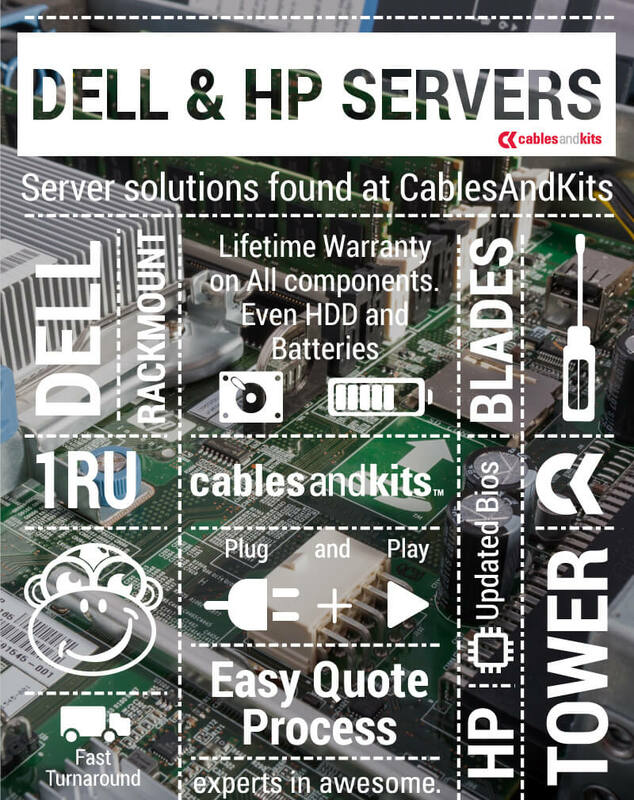 CablesAndKits is proud to now offer HP & Dell servers! What does that mean for you? You can now purchase servers for your network and even build your own server to be customized especially for you. This is a big deal and we want you to take advantage of this new product launch.